But you can keep everything that you’ve already earned. The third set of free challenges for Fortnite’s Halloween-themed event, Fortnitemares, was added to the popular battle royale game this morning. And these challenges brought a pleasant (but unintended) surprise to Fortnite fans. One of the progressive challenges in part three of Fortnitemares tasked players with traveling to different locations. The second and third stage of this challenge, though, unintentionally awarded an absurd amount of Battle Stars instead of XP. Players could gain 350 Battle Stars simply by traveling to Fatal Fields and Haunted Hills. Now, Epic Games have addressed this bug so that these challenges will award XP as intended. 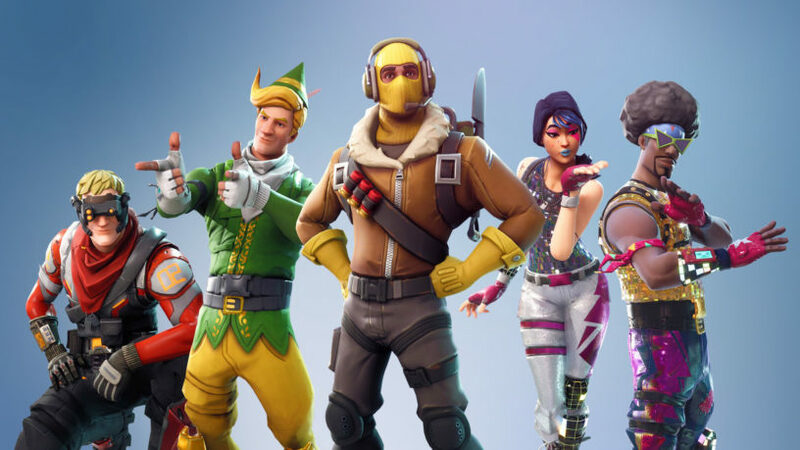 The good news, though, is that Fortnite players who completed these challenges earlier today will keep everything that they earned thanks to gaining a ton of Battle Stars. So, if you didn’t head to Fatal Fields and Haunted Hills this morning, it looks like you’re out of luck.